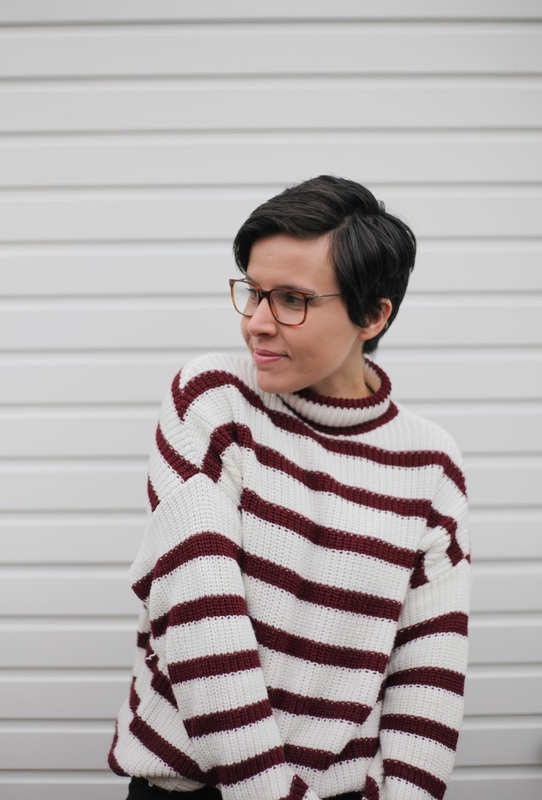 The Breton top has been a staple since Coco Chanel introduced it into her nautical collection in 1917 and it needs to be in every wardrobe and has been worn by many a fashion icon over the years. It simply oozes French style while still being practical and is great paired up with some jeans or high waisted trousers. In my book black and monochrome is always a good idea and it really doesn't have to be boring by layering it with different textures, fabrics and draping or matching your black outfit with a simple pattern or minimal but stylish accessories. 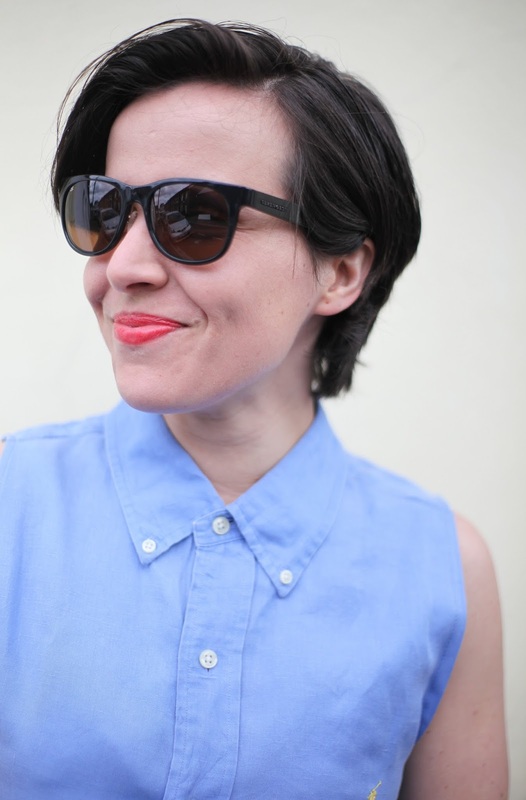 Also add a pop of colour with some red lipstick which really stands out if your wearing black. 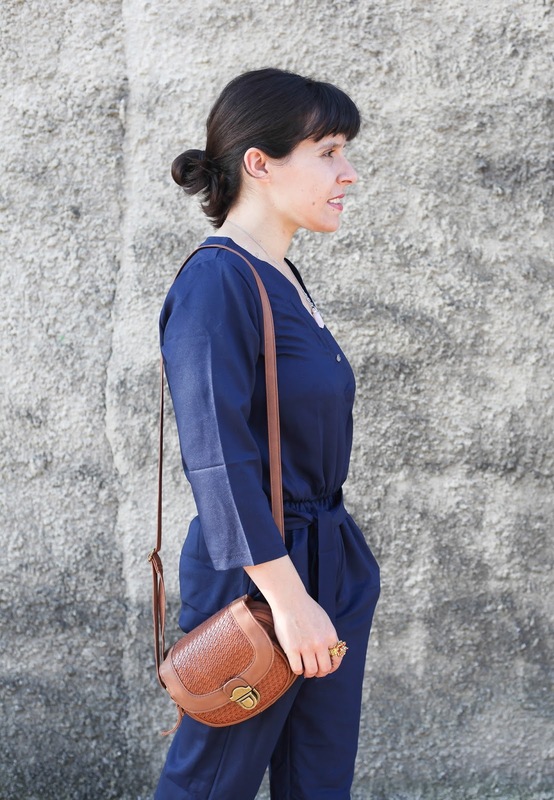 Jumpsuits are great for that effortless minimalist look which Parisians are famed for and are great if your going to be spending a exploring a new city as not only are they chic but also very practical. If your a little unsure why not try a simple black jumpsuit first and accessories it a nice bag and necklace or bracelet but don't go over board, French style is all about less is more. People often seem to think that when it comes to fashion that heels is needed but in fact the French ladies are great at pairing up stylish flats with their outfits in a way that is still very on point. This is also good news if your spending a weekend exploring the French Capital and want something that works well with your weekend outfit but also means you can walk around the city in ease. 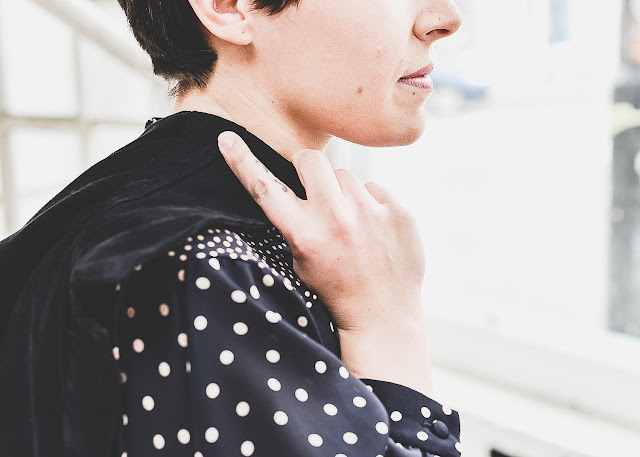 The French are not scared to wear oversized garments whether it be an oversized shirt, knitwear or jacket they pull it off by pairing it up with a while fitted and tailored pair of trousers or jeans. This just captures casual chic to a tee. Another thing is your attitude, French woman believe in themselves and their own style and that goes a long way in pulling off your look. 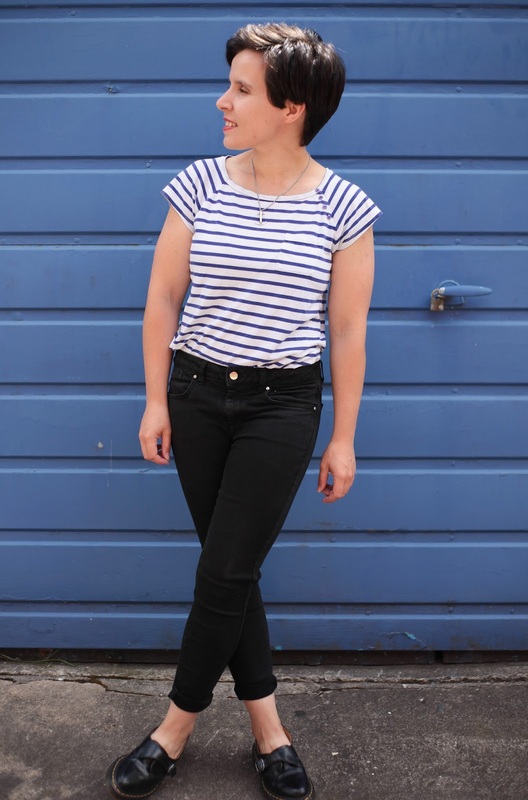 I love a Breton style top - such a classic wardrobe staple. 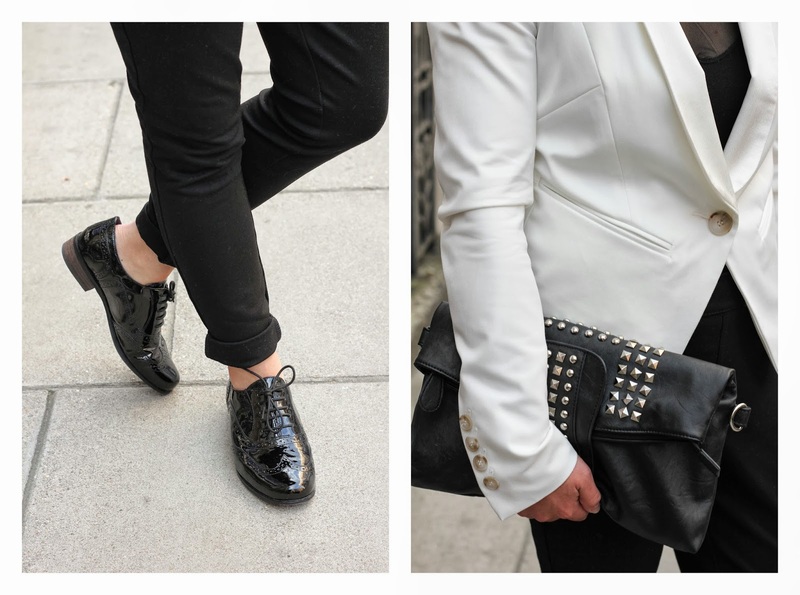 I love brogues - they make any outfit super stylish!